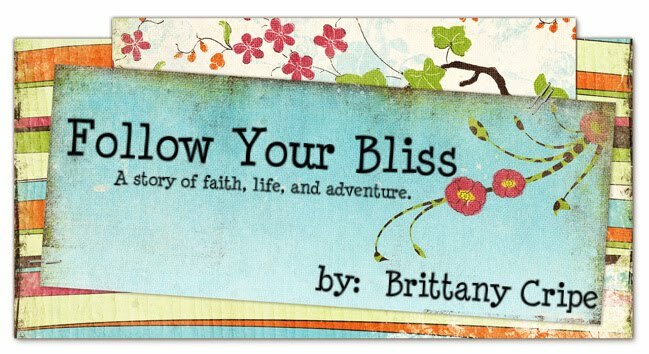 Follow Your Bliss: A New Season! The past week has been a whirlwind here on the base as we have been getting everything ready for the September DTS students who arrive TODAY! This is going to be DP’s biggest school yet: 18 students will be on base for the Diving/Adventure DTS and 14 students on the boats, plus 12 staff, the 5 Toney’s, and 3 long-term guests. In just a few hours this place is going to be hoppin’ with new people! I am SO excited to meet these students! It’s exciting to think about how much they have ahead of them....and that 8 months ago I was in their position. Crazy how fast those 8 months have gone by! I’m excited for these students that they are just starting. That there is nothing but endless possibility ahead of them. When we were praying for the students the other day, for some reason it just hit me really hard that God has specifically chosen these specific people to come to this specific school at this specific time. These students were handpicked by the God of the Universe to be here right now for such a time as this. What big plans He has for them and I’m excited and privileged to be a part of their journey! 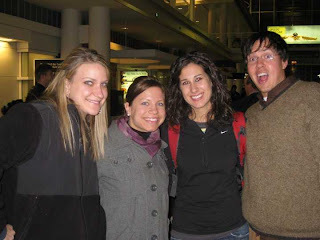 Me and some of my besties at the airport the night I left for DTS...8 months have FLOWN by! Last week we got three new staff members, Jeremy (who I call Jaguar), Megan, and Allysen. Also, Anya came back from the outreach in Guatemala and Louise came back from her holiday in England. The past week has been SO fun getting to know the new staff. There is such a good energy here now and I have this funny little feeling that this school is going to be epic :). Lately I’ve been working a lot on what I’ll call “alumni affairs.” In my opinion, one of DP’s most valuable assets is their alumni. There is no better voice than of someone who’s already been through DP and can tell potential students about their experience, or someone who can come back and staff a school, or provide an awesome internship opportunity, etc. The relationships that we have with alumni are invaluable. The past few weeks I have been working on tracking down the alumni contact information and organizing a database with their contact information. I also put together a newsletter and will be sending it out to alumni soon! 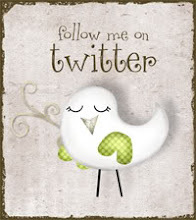 Just another way for people tied to DP to stay in the loop...especially now that things are changing so fast! Once things settle in with the new school, I’m really going to crack down and finish up the Marketing Plan that I had started at the beginning of the summer. I just have a few loose ends that I need to tie up on that and hopefully it should be good to go for DP to have and distribute to their board members. Well, I need to go and help with last minute things before the students get here. Thanks to all for your ongoing support and love, and for being a part of this awesome journey God has me on.